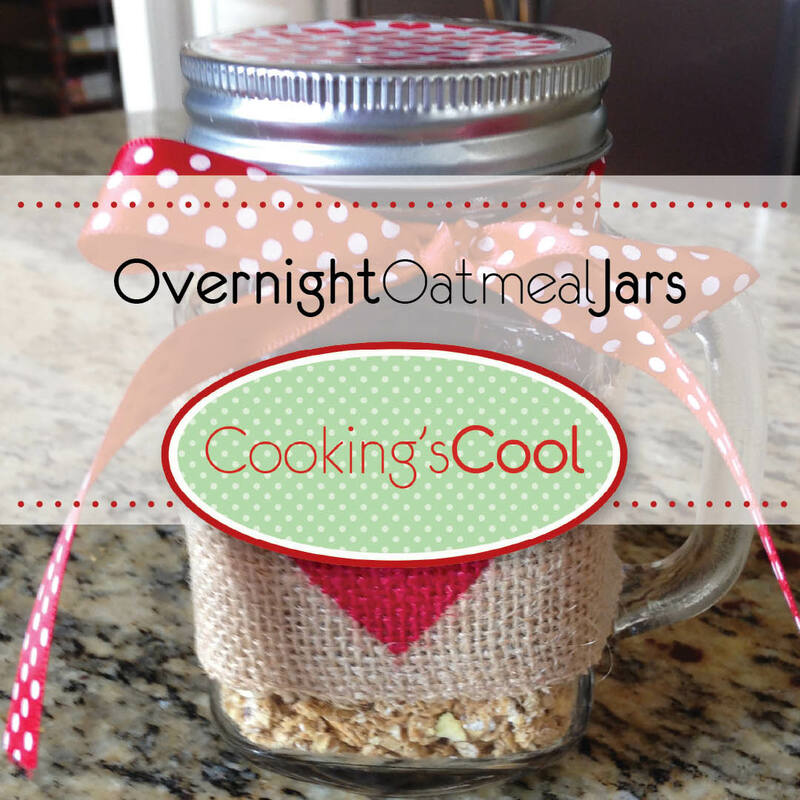 Fill small mason jars with all ingredients. Stir, cover & refrigerate overnight. In the morning, top with sliced berries, dried cranberries & nuts.